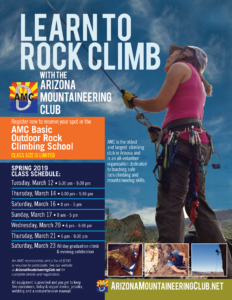 Please feel free to share this link or print and tack on the wall or Bulletin board, just like the old days. 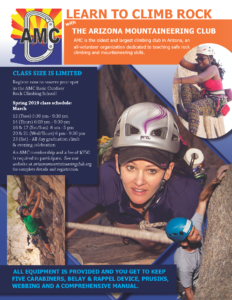 Instructors click here for the Instructor Syllabus – Spring, 2019. 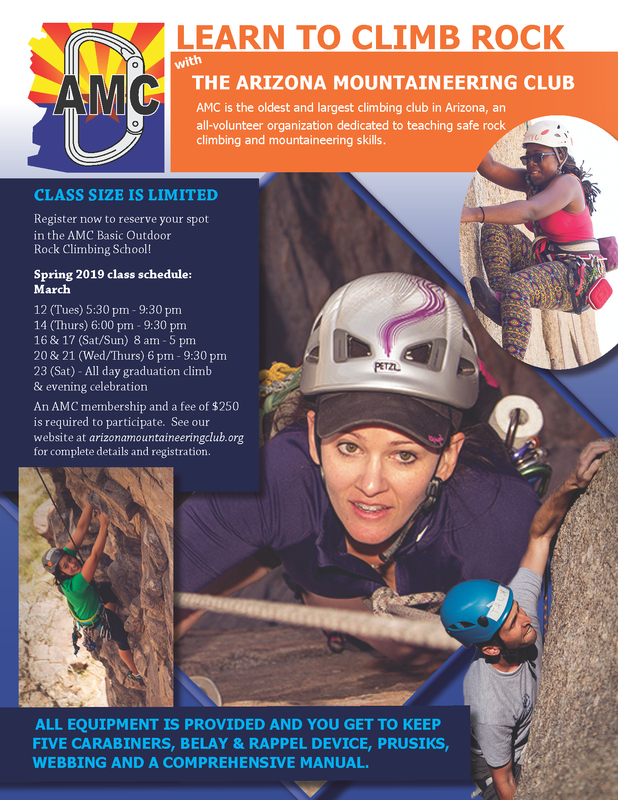 Also, see Belay & Rappel Demo Instructions for teaching belaying & rappelling on Thursday evening. Students click here for the Student Syllabus – Spring, 2019. 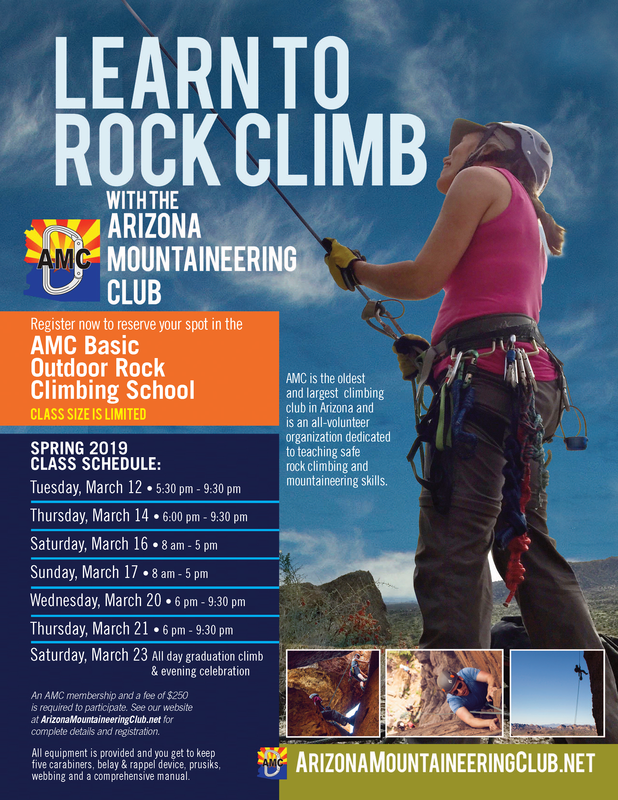 The complete AMC Basic Outdoor Rock Climbing Manual is provided below. 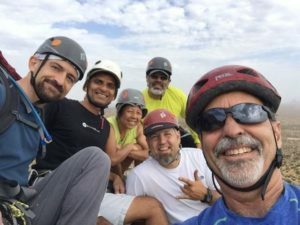 Important – Please note the Addendum that provides important instructional updates to the current published version of the manual.